I am so happy to announce my next “Tot Talks” workshop! 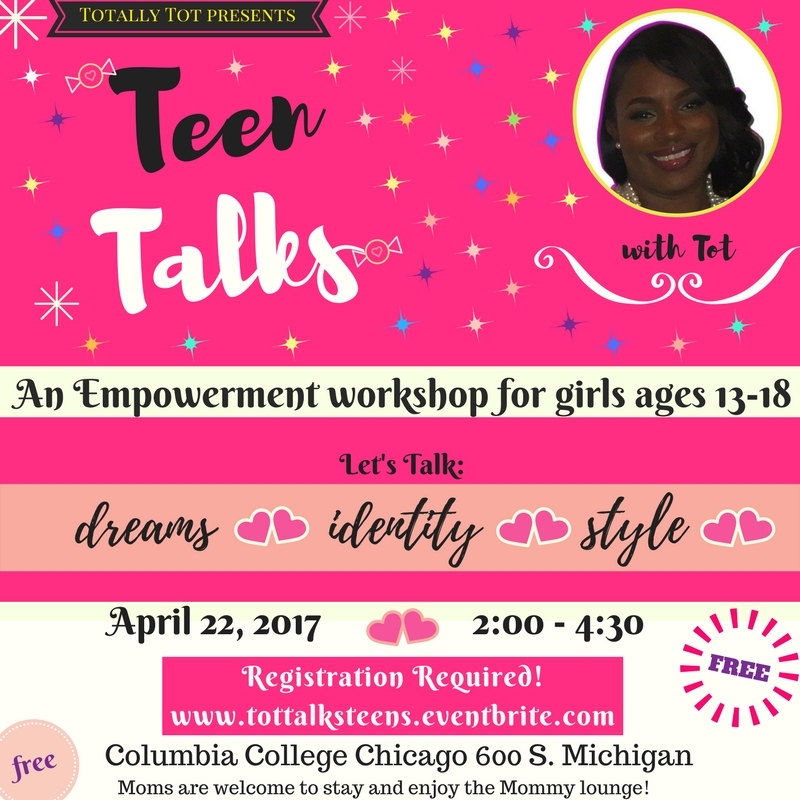 This workshop will be for teenage girls’ ages 13-18 yrs. Old. The month of April is such a special month to me. It is the month that I gave birth to my daughter, my sweet baby Farah. As the month of April approaches, I am always thinking of and praying about what I can do to properly remember her. She would have been 6 years old on April 3rd. Instead of being sad as “Farah season” approaches, I have decided to pour my energy into some amazing young ladies. I truly adore children and the energy that they bring! I have always been the big cousin and big sister that’s at every birthday party trying the latest dance moves and embarrassing my family! My last church I was very involved in the youth ministry and I am beginning to work with the youth at the church that I am at now. This workshop is VERY important to me. 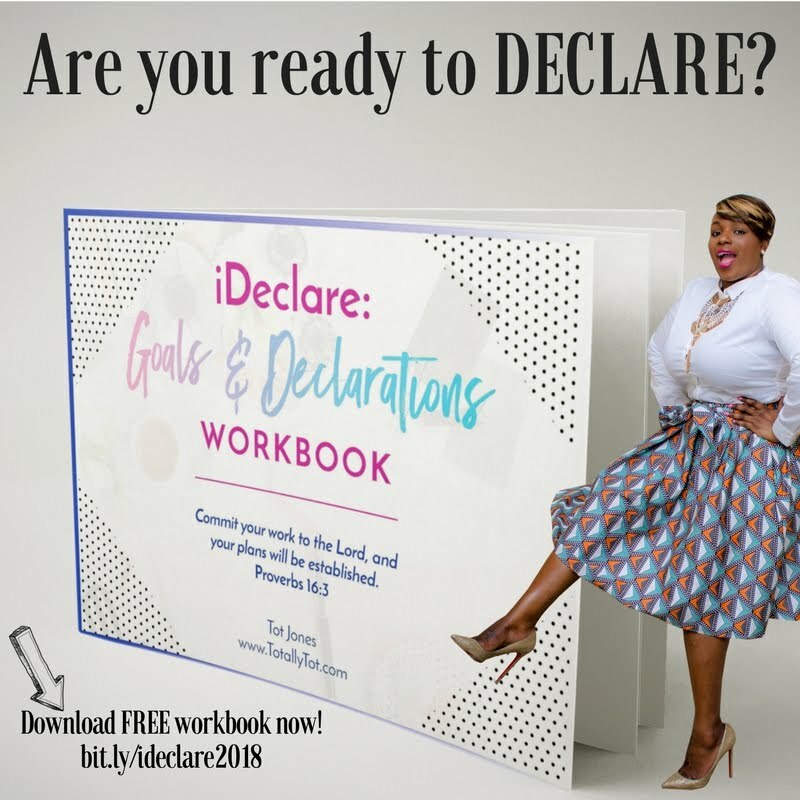 My ultimate goal of this workshop is to help young girls see themselves in a new way! We will discuss confidence and what that overly used word truly means. We will dive into dreams and passions and how there is so much power is accepting your own unique voice. Confidence: Who are you? Are you being the best you ever? 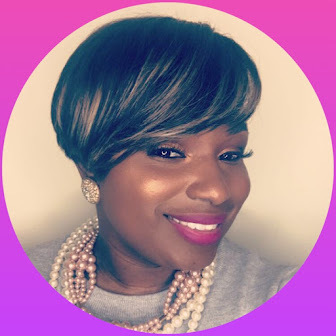 Becoming confident in who you really are and developing tools to keep you focused on that! Dreams: Identifying your dreams, passions, and natural abilities and learning what exactly that means for YOU right now! We will go over transcending beyond your circumstances and dreaming BIGGER! Style: We will talk personal style and appearance. 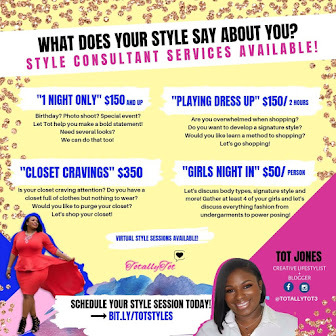 We will share tips on being your own personal stylist and how to develop a signature style. Emotions: Moving past our emotions! Learning to forgive, walk in love and the power of being compassionate. I have a few more surprises that will be fun! This workshop will be interactive and informative! Of course, snacks will be served and a Mommy lounge will be available for Moms to hangout while the workshop is going on. Did I mention that this is a free event?? Snag a ticket for a teen girl today! Please only get tickets if you are CERTAIN that your teen can be there. Space is VERY limited! Want to see posts written by teenagers on TotallyTot.com?? See below! I am so excited for this event!!! !